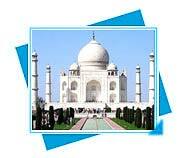 We provide detailed information to tourists for travel in north India, tourism in north India etc. Decorated by mountains, deserts, wildlife sanctuaries, temples, monuments, North part of India is a dream destination for travelers around the world. 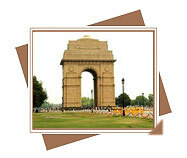 Travel to North India and be delighted by a land of wonderful things to see. On your journeys across the northern states of India with magnificence North India Travel you can see the architectural marvels of India such as the wonderful Taj Mahal. The historic cities of India - Delhi, Jaipur, and Varanasi and all information of beautiful monuments, forts and palaces, temples and sacred shrines of North India Travel. 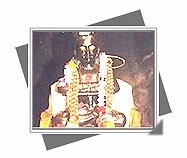 The three main religions Hinduism, Buddhism and Jainism; the source of sacred river Ganga, Yamuna and sources of many other important rivers are in North India. The great Himalayas from Himachal Pradesh to Arunachal Pradesh protection the country are also part of the northern India. Some of the terrific monuments like Qutab Minar, Jama Mosque, and Humayun's Tomb were built by Mughal emperors during their system. 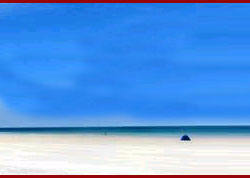 Rajasthan, one of the most colorful and energetic state of India is proudly associated with northern India. 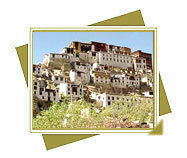 Most famous for its Forts and Palaces, Rajasthan's Thar Desert and Cattle Fairs are attractive. The most populated state Uttar Pradesh in the country has beautiful monuments like Taj Mahal; wildlife sanctuaries and is connected with river Ganges as her source of origin from Gaumukh in the Himalayas. 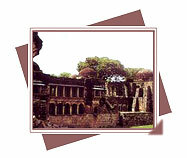 The Purana Quila was the citadel of the city of Dinpanah, Refuge of the Faithful. 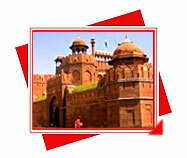 It was started by Humayun in 1533 AD and completed five years later. 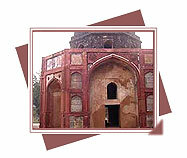 The mosque recognized as the Humayun's Mosque, was built by Mughal emperor, Humayun during the time 1529 to 1556 AD. 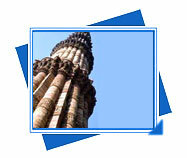 It is built at a place where the 'lat' erected by the Delhi Sultan Feroz Shah Tughluq was already standing. 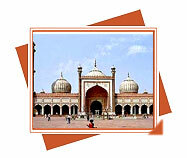 The mosque consists of an oblong open courtyard. 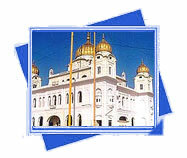 The two youngest sons of Guru Gobind Singh, Baba Zorawar Singh and Baba Fateh Singh were martyred at this spot on December 27, 1704. They along with the Gurus mother Mata Gujri had been captured by the governor of Sirhind Wazir Khan.